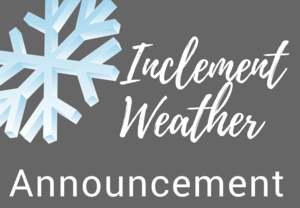 Wilkes County Schools will operate on a 2-hour delay for students on Monday, January 14, 2019. 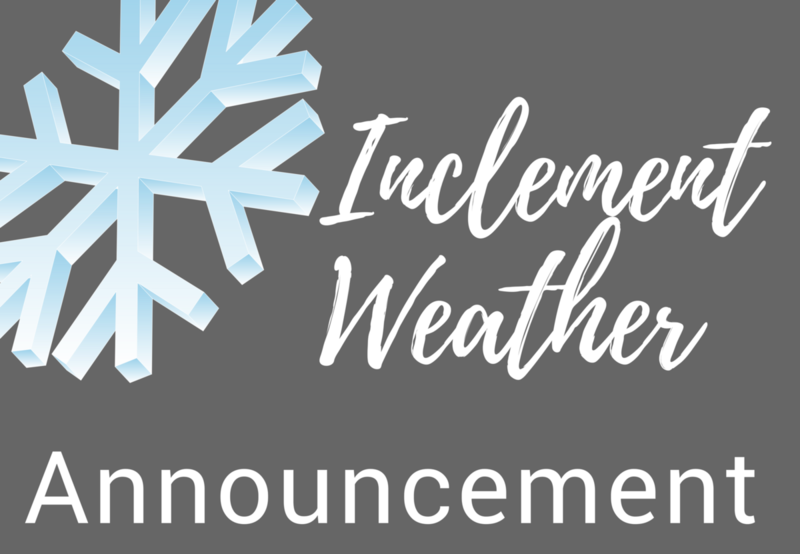 This delay will allow additional time to assess road conditions in the morning. Should there be a need to close school, a decision will be made by 7:00 AM. Please remind student drivers to use caution when driving to school.